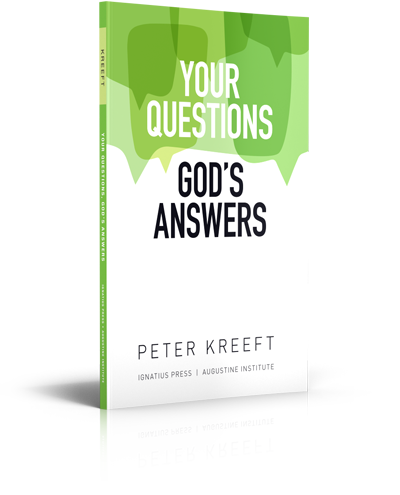 Peter Kreeft uses Scripture to provide God’s profound answers to the most common and important questions young people ask about the deeper meaning of life, their own identities, overcoming failure and temptation, the mystery of God’s love, and much more. But these are questions asked not just by the young—they are the same questions adults often ask, and God’s answers, as found in the Bible, respond to the deepest needs of people of all ages. Peter Kreeft, Ph.D., a Professor of Philosophy at Boston College, is the well-known author of over thirty-five books on a wide range of spiritual themes, including Prayer for Beginners, Back to Virtue, and Angels and Demons. • How can I find out who I really am? • How will the Bible help me to know myself? 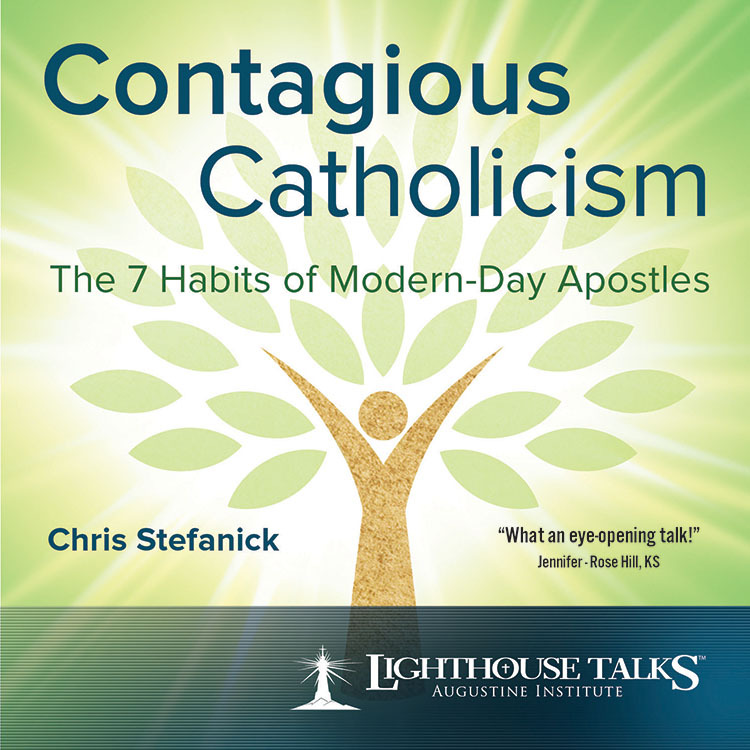 • Can a Catholic be a “born-again Christian”? • Isn’t religion only for “religious people”? • How can I be sure God is real? • If God loves me so much, why do bad things happen to me? • What do you have to do to get to Heaven? • What do I say if people challenge my beliefs? • How can I become a better person? • What does God want most? 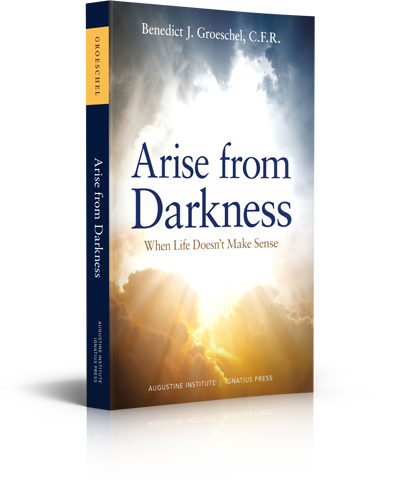 Click here to download the accompanying study questions for Arise from Darkness. Well-known author, psychologist, and priest Fr. 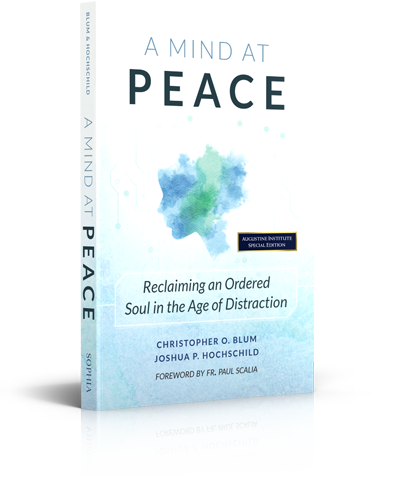 Benedict Groeschel draws on his own years of personal experiences in dealing with people’s problems, tragedies, and “darkness” as he offers help and guidance for any Christian troubled or burdened by life. If you are struggling with fear, anxiety, grief, loss of loved ones, hurt, anger, or anything that makes life difficult or the road through it dark, then this book was written for you. Fr. 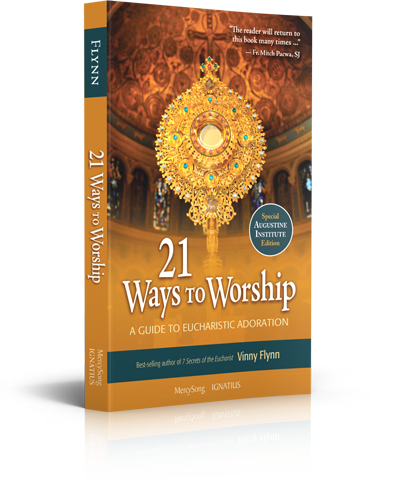 Benedict offers practical suggestions on how to keep going and even grow more with the help of God’s grace, even when this help seems remote. 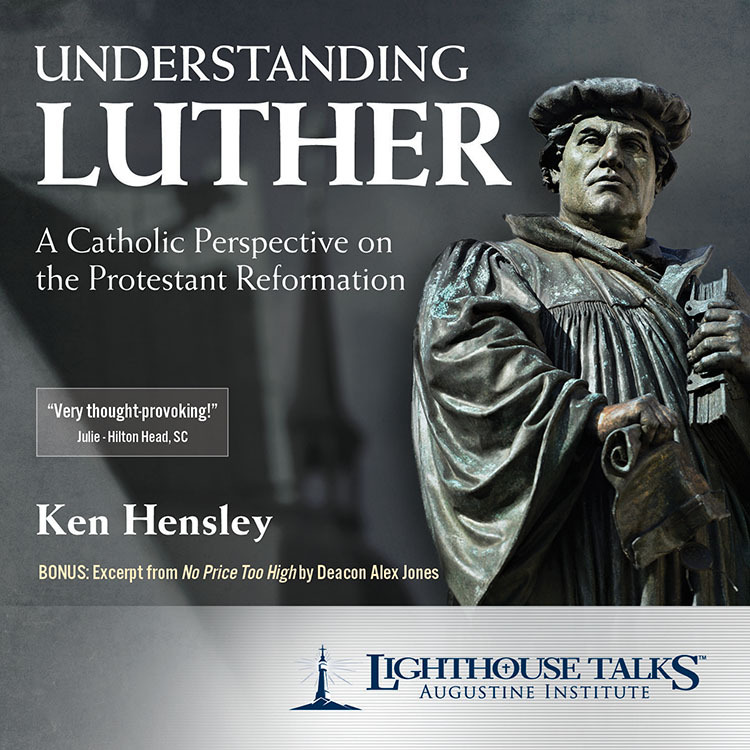 The Christian response to the problem of evil and suffering began with the cross of Christ. Our answer is inseparable from the cross—from Jesus’ own encounter with evil and his triumph over it. In this light, Fr. 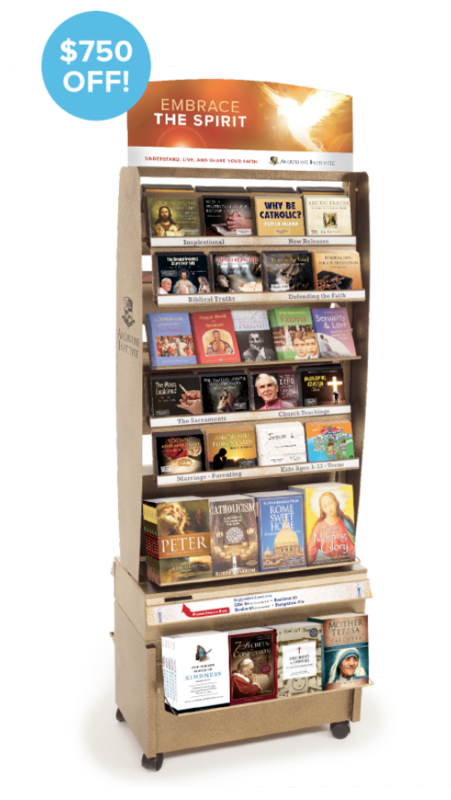 Benedict recalls some of our most frequently encountered sorrows and griefs: the failure of friends, financial and personal insecurity, the failure of some in the Church, our own inconsistent behaviors and weaknesses, and the death of loved ones. 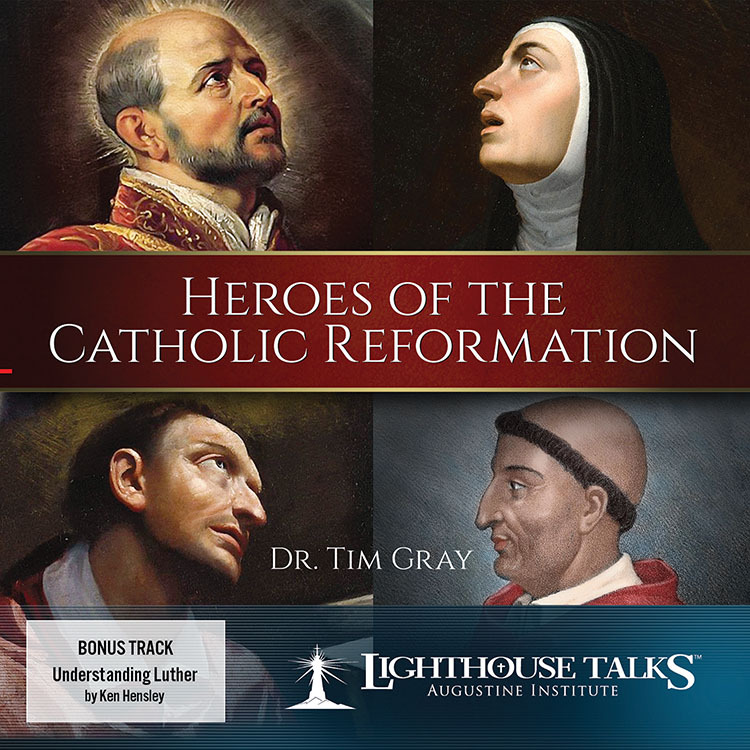 As we examine these painful experiences, he shows that we can find solutions in the Gospel and in the lives of saints, heroes, and very brave ordinary people. Fr. 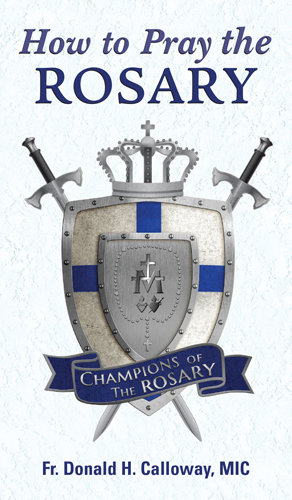 Benedict Groeschel, C.F.R., was the director of the Office of Spiritual Development for the New York Archdiocese. 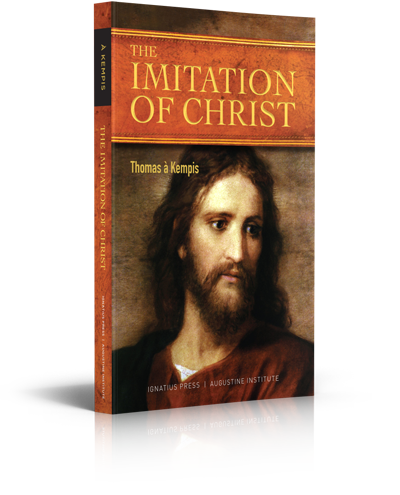 He wrote numerous books on the spiritual life and pastoral counseling. He was a member of the Franciscans of the Renewal who preach evangelical reform and work with the homeless in the South Bronx. Fr. Groeschel offers rich wisdom . . . and a great deal for us all to learn. He superbly teaches us how to pray in times of trouble. A book to be thankful for.